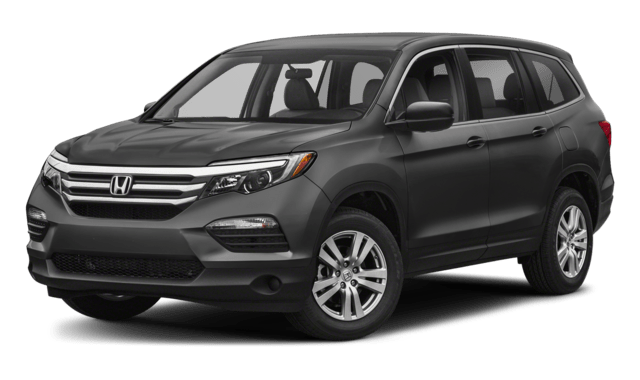 Compare the Volkswagen Atlas vs Honda Pilot to help you decide which full-size SUV works best for your next Lynbrook vehicle. 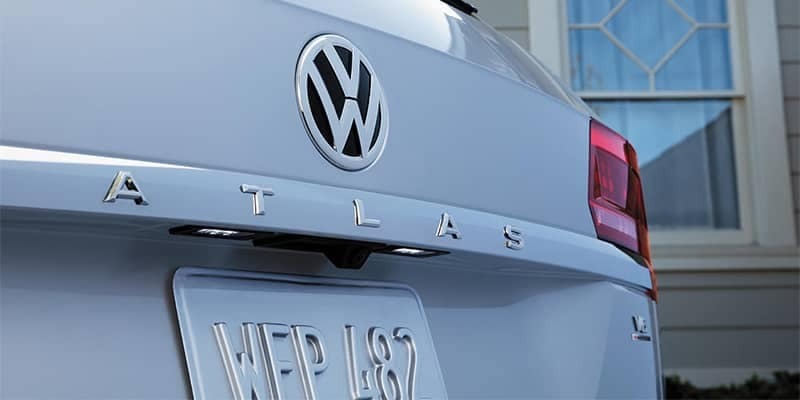 Both models offer great powertrains and spacious cabins, but in a head-to-head comparison, the Volkswagen Atlas comes packed with features that make every Rockville Centre drive more exciting. 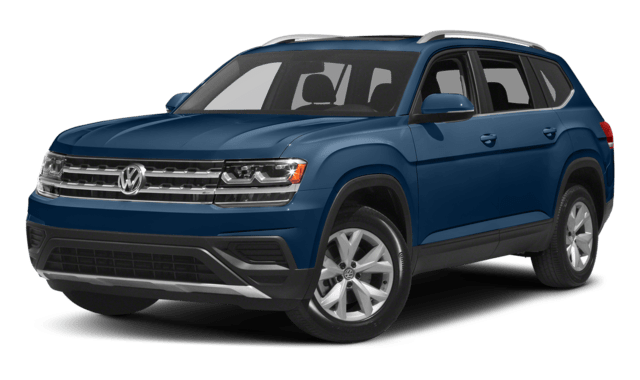 Check out our new Volkswagen Atlas models, and take the trip to Sunrise Volkswagen to see it for yourself! The Volkswagen Atlas and Honda Pilot offer powerful performance, but which is best for you? MPG Ratings: Fuel economy is comparable. 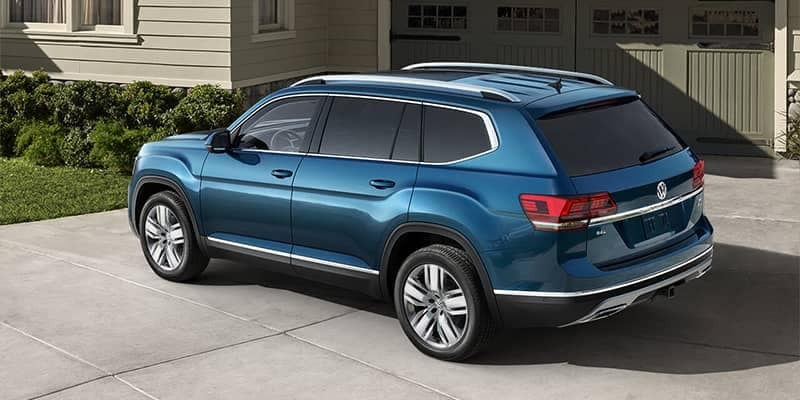 The 2018 Volkswagen Atlas earns an EPA-estimated 22 mpg city/26 mpg highway, while the 2019 Honda Pilot earns 19 mpg city/27 mpg highway. 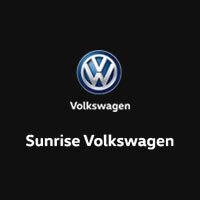 Find a Volkswagen Atlas for Sale at Sunrise Volkswagen in Lynbrook! 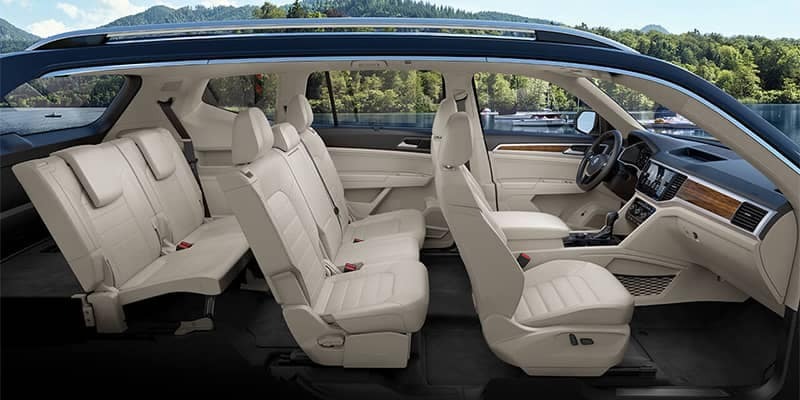 For more information on the Volkswagen Atlas and how it compares to the Honda Pilot, take the trip from Long Beach to Sunrise Volkswagen so you can see it in person! If you have any questions, be sure to contact us.